With Father’s Day fast approaching (it’s this Sunday FYI), it can be hard to find the right gift. The shops might be filled with World Cup knickknacks, novelty socks and funny looking ties, but really, who on earth wants to receive that? Rather than going for something that will be shoved to the back of the nearest drawer, I’m a fan of getting something to be savoured and enjoyed. Woodford Reserve Kentucky Straight Bourbon Whiskey certainly fits the bill. 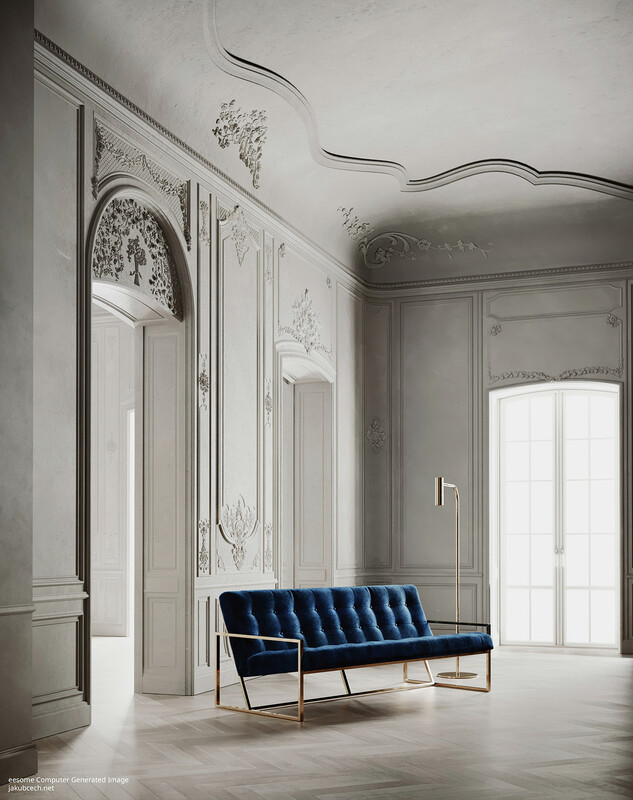 Equal parts style and heritage, I can’t imagine there is a bar cart out there which wouldn’t benefit from a bottle of this being added. 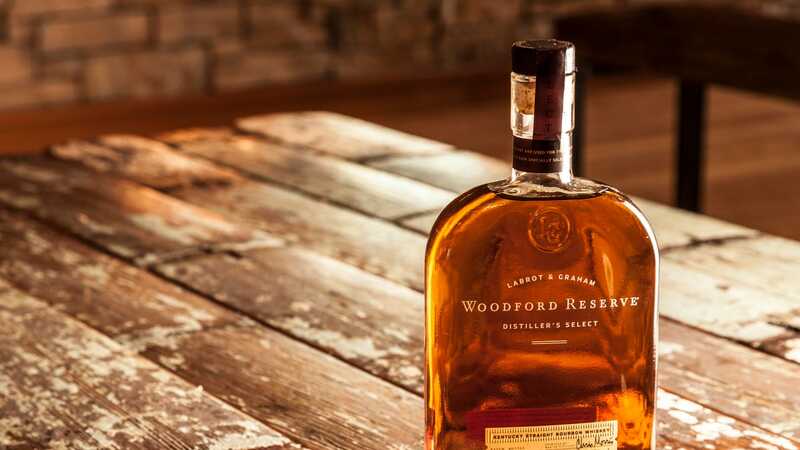 As someone who isn’t the biggest drinker, buying something like whiskey can feel a little overwhelming, but Woodford Reserve make it incredibly easy to pick a classic. 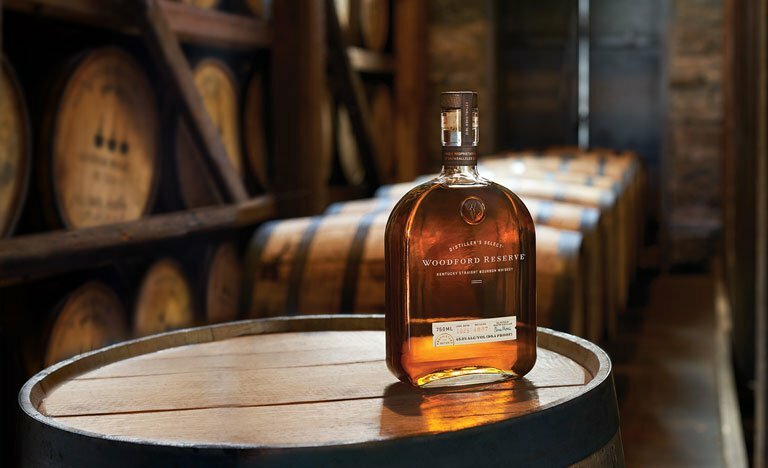 Whiskey has been distilled on the Woodford Reserve estate since 1812, and the Bourbon has been developed to contain over 200 flavour notes. On the nose, notes of cocoa, orange and tobacco are all evident, and the complex flavour composition contains hints of vanilla, toffee, cinnamon and citrus notes. 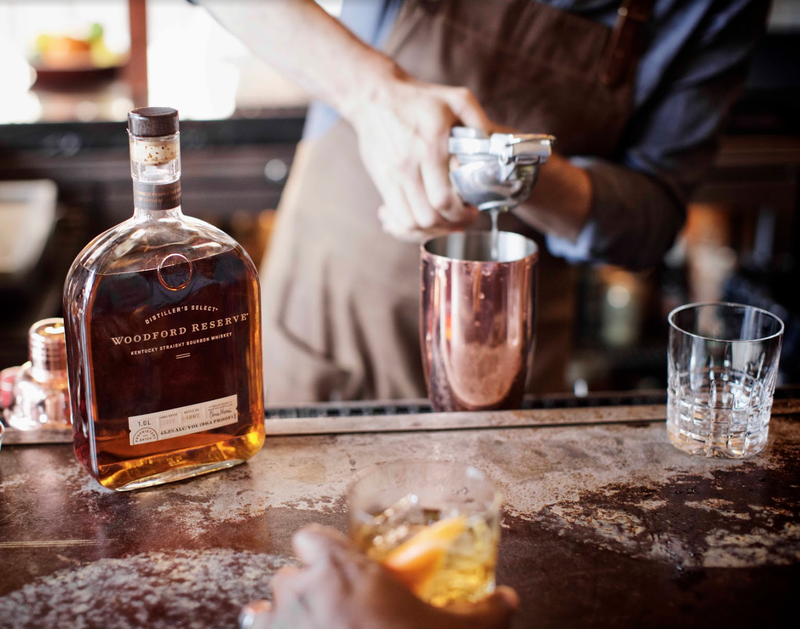 Thanks to such a balanced flavour profile, Woodford Reserve Kentucky Straight Bourbon Whiskey can be enjoyed alone or in a cocktail. I particularly like the southern favourite Mint Julep (it’s perfect for summer) or when it gets chillier, a dash of it in Hot Apple Cider is just divine! It’s such a perfect gift for this weekend! Woodford Reserve Kentucky Straight Bourbon Whiskey is priced at £30.50 and is available from Waitrose here.